 Riding your mountainbike often means ending up in muddy, rainy or sandy conditions. Bottom line; dirty and rough conditions that demand durable equipment. Our ForceMount pedals are easy to click in and out and offer enough clearance. This award-winning pedal has been a success for many years and we figured it deserved an upgrade. Now including better adjustable tension springs and stainless steel body reinforcements. Besides the CNC-machined CrMo-axle we also offer a titanium axle, making it one of the lightest mountainbike pedals on the market. 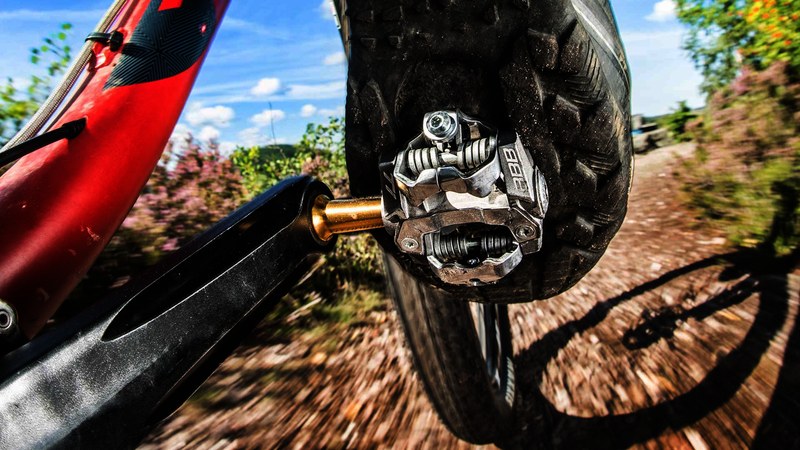 Even under the toughest riding conditions the ForceMount pedal offers easy click-in for your cleats. Main reason for that is the open structure of the body. An additional advantage is the weight loss, 294 grams for the CrMo version and 244 grams for the titanium version. Power to the pedal with the Forcemount! Offenes Design für einfache Schmutzentfernung. Abgedichtetes einfaches Lager auf der Seite der Kurbel, Cartridge-Lager außen. Inklusive SPD-kompatibler BBB Click & Go Schuhplatten.